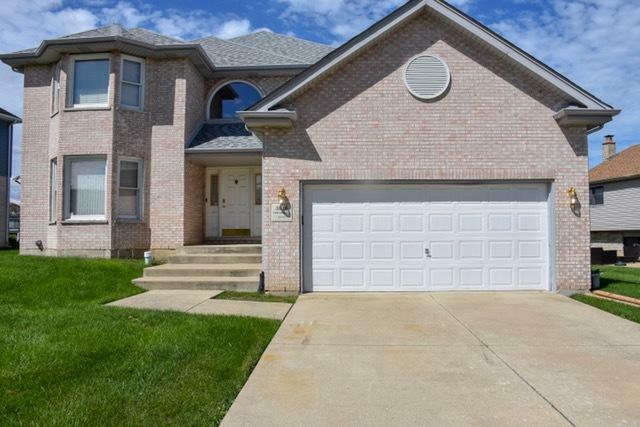 Spacious 2 Story Brick Home with 4 bedrooms, 2.5 baths located in Dynasty Lakes Subdivision and H-F School District. Bedrooms feature great closet space, large master bedroom with walk-in closet, master bathroom with separate shower. Large eat in kitchen which opens to family room. Main level laundry room and huge unfinished basement awaiting your touches. Make your appointment today.